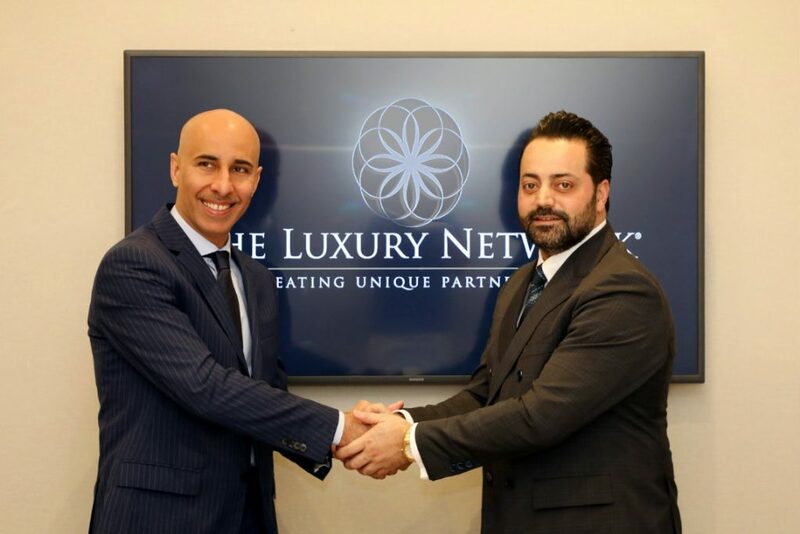 The world’s leading luxury affinity marketing and business networking group, The Luxury Network, keeps expanding its global growth by officially opening a new office at the Kingdom of Saudi Arabia. The expansion agreement was signed between TLN International Global CEO, H.E. Fares Ghattas and TLN Saudi CEO, Mr Abdullah Fakeeh today, February 26, 2019. Mr. Abdullah is currently the Managing Director of Al Taqdeer Co. 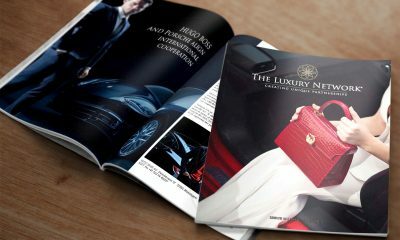 The Luxury Network was launched in London in 2007. It covers areas of the luxury market such as private jets, yachting, motor concierge, health & beauty, wealth management, premium real estate, exclusive travel, golf, jewellery & watches, entertainment, fashion, and many more. Having built up quite an impressive reputation with more than 20 years of experience and offices across Europe, Australia, Asia, the Middle East, America, and parts of Africa, their membership portfolio boasts the world’s leading brands including Ferrari, Bentley, Cartier, Bugatti, Lamborghini, Bvlgari, Porsche, Bang & Olufsen, Sunseeker, Azimut Yachts, Panerai, Etihad Airlines, Rolls-Royce, Zenith, Sothebys Realty, and Tom Ford amongst others.